“An interval of meditation, serious and grateful, was the best corrective of everything dangerous.” ― Jane Austen, Persuasion We welcome visitors to the chapel every Wednesday between 11:00 and 16:00 for reflection and quiet contemplation. Please come, enjoy the peace and beauty and escape from the city for a short while. 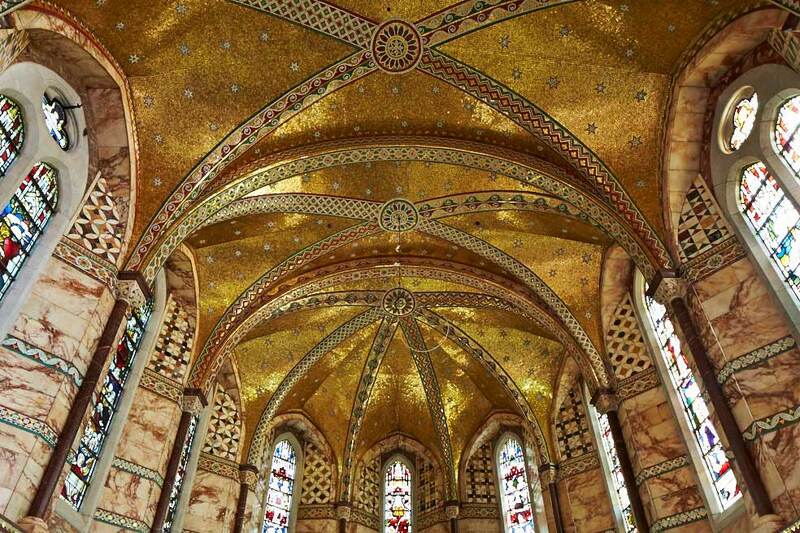 Why is the Fitzrovia Chapel so needlessly beautiful?